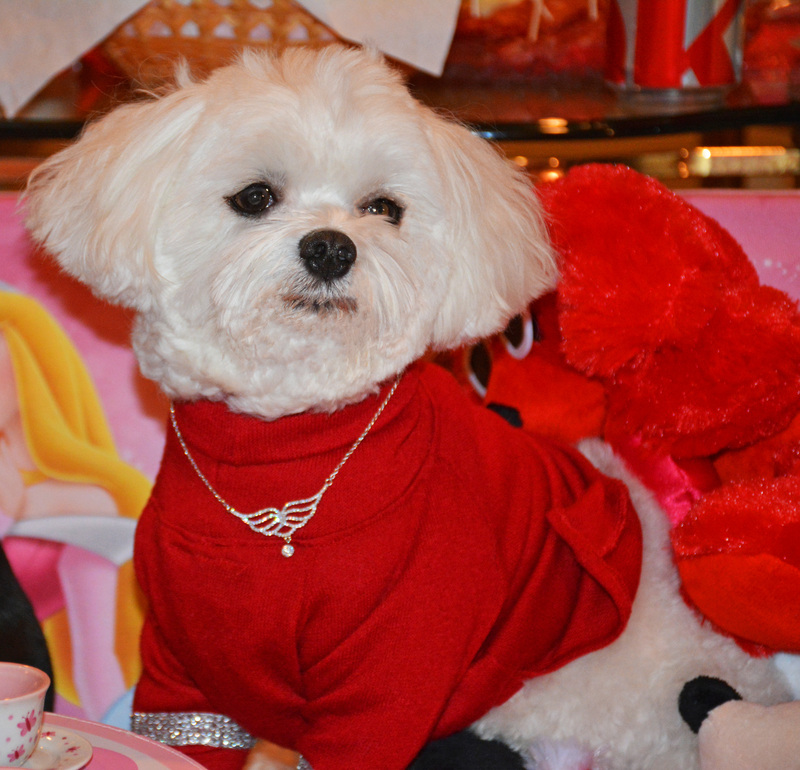 It was a very special play “Date” arranged for a set of adorable little ones who shared adoring glances, meals and best of all a big romp. 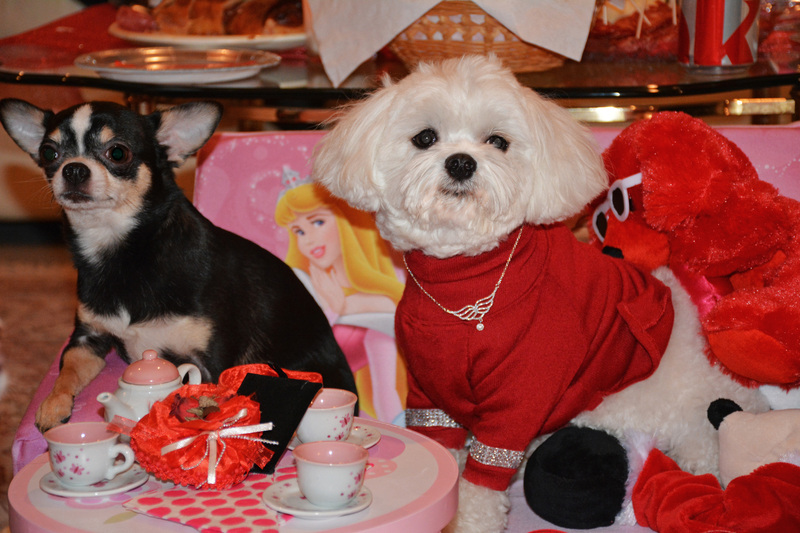 Bogie and his sweetheart Bella Mia shared Valentines and he brought along his brother Kimba along to chaperone. 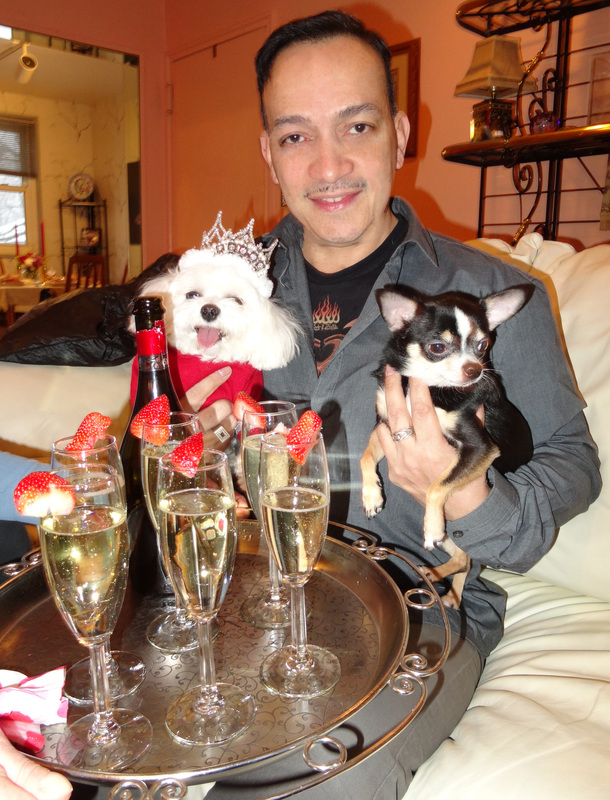 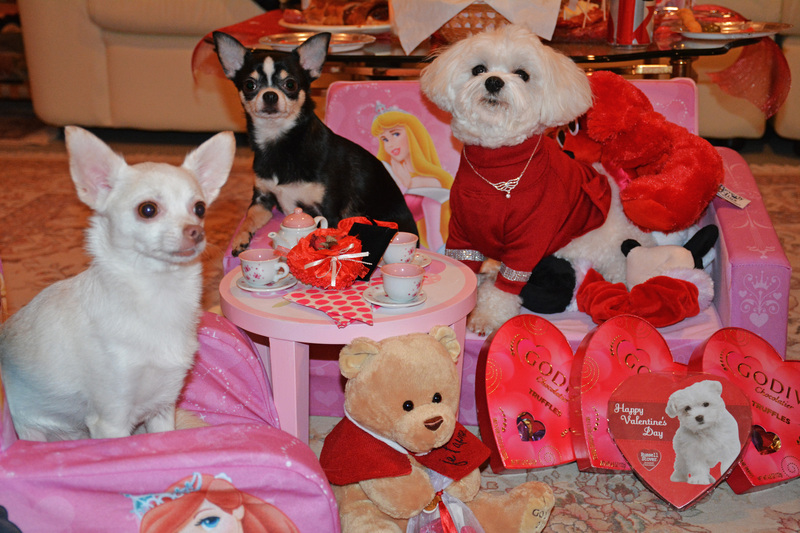 Mama Rose Ann Bolasny made sure there were Valentines for all…Hugs from Bella Mia and company.